© Emily Mcclain . All rights reserved. 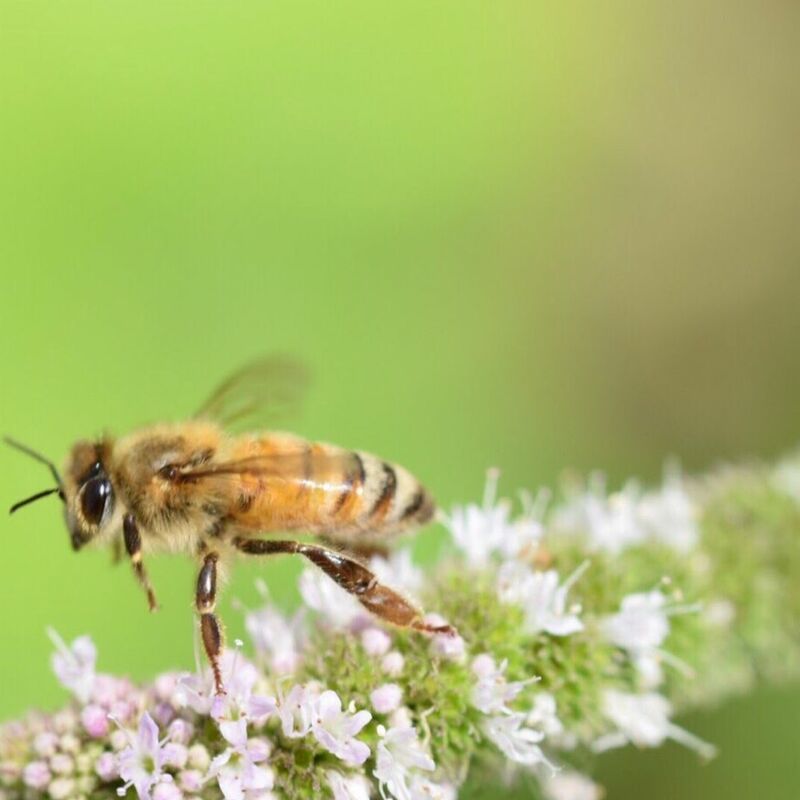 After collecting pollen on a mint flower, the bee daintily took off to another flower. Date Uploaded: Aug. 17, 2017, 9:33 p.m.